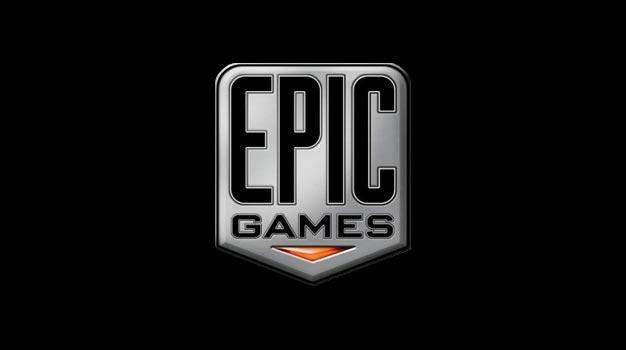 Unreal Engine and Fortnite developer reports “unauthorized access” by a hacker. The security breach was reported through emails sent to users, which stated that, “The affected forum site covers UDK, Infinity Blade, Gears of War, Bulletstorm, and prior Unreal Tournament games. “We apologize for the inconvenience this causes everyone. To further understand what’s happened and prevent it in the future, we’re working with a computer security firm to identify the nature of the compromise. We will report further information on the forums when they reopen. It seems that forums for Fortnite, Unreal Engine 4 and the upcoming Unreal Tournament were untouched however. Thoughts on the security breach? Let us know below.